Product #55562 | SKU PX700HD | 0.0 (no ratings yet) Thanks for your rating! 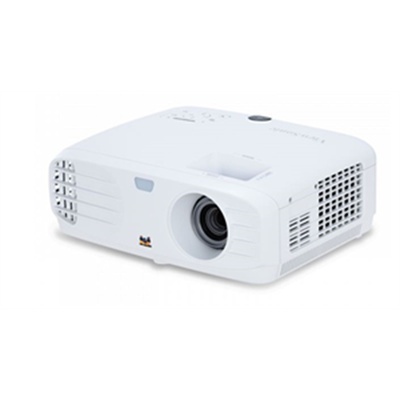 Perfect for home entertainment, the ViewSonic PX700HD projector features 3,500 lumens, Full HD 1920x1080 native resolution, an intuitive, user-friendly design and a sleek black chassis. Exclusive SuperColor technology offers a wide colour gamut for beautiful image production in nearly any environment. An ultra-low input latency provides faster frame-by-frame action, while a Sports Mode feature delivers stunning detail so you can enjoy fast-action sports on the big screen. Display Size 30 - 300"